And from them not depart. And shield them with His love. 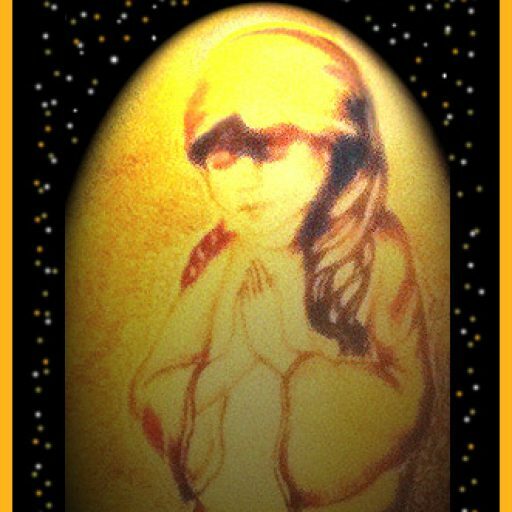 (Prayer Poem & Scripture Painting) Copyright 2017 Suzanne Davis Harden All Rights Reserved. Heavenly Father, may You bless all who read this prayer, poem, and bible verse to know that You cherish them beyond anything they could ever imagine. Your word says that Your thoughts toward us outnumber the grains of sand by the sea in Psalm 139: 18, and Psalm 40 says You are always thinking about us. You don’t ever forget a single one of us though sometimes we may feel forgotten in our pain, loneliness, trial, or whatever challenge we may be facing. You are with us. The Bible is true. Isaiah 49:16 reveals that You have engraved a picture of us on the palm of Your hand and that “our walls” are ever before You. You see all our needs and the challenges that we are facing. You will never fail or forsake us. You love us without measure and that love is unconditional. You forgive all our sins and wash them as far away from us as far as the east is from the west according to Psalm 103: 12. That same Psalm declares: “The Lord has always loved His followers and He will continue to love them forever and ever!” Psalm 103:17 (ERV) Lord, thank You for Your great love for each of us! Lord, thank You for Your grace and mercy, and for sending Your Son Jesus Christ to die for our sins so that we could be saved and given eternal life with You. We love You. In Jesus name, amen. Into a bright new trail. When the wind and rain have gone. And make them come out right. (Prayer Poem & Image) © 2017 SD Harden All rights reserved. Heavenly Father, may Your name be glorified in our lives, and on this earth! Thank You for Your measureless love for each one of us, and for all of Thy blessings that You shower down upon us; innumerable blessings that go unnoticed and unacknowledged by us during our myriad daily activities, or worries, or pain, or whatever distracts our focus away from You. Please forgive us when we forget to thank You, to tell You we love You, to believe how great You are to help us through every trial, and to meet all of our needs, even though You may ask us to wait for the answer sometimes. May You bless all who are praying this prayer with rivers of Your perfect peace. Please give them the answer to whatever need they have been seeking You for, according to Thy will. Toss all of their fears, anxieties, and cares away as far as the east is from the west. Assure their hearts that all will be well because You are in control, and all things really are possible for You who created all things. Thank You, Lord, we love You, in Jesus mighty name, amen. husband Mark in the kitchen preparing breakfast. She loved to eat breakfast with him. Mark would feed Miss Phee bits of his oatmeal while he ate his breakfast. Our dog loved this special treat and the time they shared together. Most of the time, Miss Phee would sit quietly on the edge of our bed and wait patiently, trusting that any minute Mark would come for her. Every so often if he didn’t show up soon enough, she would start whining ever so softly. Sooner or later Mark always came to reward her faith in him by gathering her up in his arms and carrying her to the kitchen for their special meal together. I think of the parallels between Miss Phee’s morning meals with Mark and our relationship with the Lord Jesus Christ. Abiding in Christ is the same as eating at our Lord’s table, feeding on His word and allowing his Holy Spirit to teach us His wisdom and truth. Even as Miss Phee wanted Mark all to herself in her morning quiet time with him, the Lord wants us to come to Him without any distractions. He wants us all to Himself, coming into His Presence without our cell phones, IPads, IPods, or video games, novels, or our work on our minds or whatever distracts us from His heart. Anything that takes God’s place in our hearts is a rival for God for our affections and is an idol. That thing might be something that seems so innocent and even good, like our job, a hobby, or even our ministry. But if it takes our time and attention away from God, and replaces our affection for God in our hearts, it is an idol. We draw closer to Christ and abide in Him through regular times of worship, prayer, and bible study. Often in those times, we must wait on God as Miss Phee waited for Mark to come get her each morning. We must learn to wait in faith on God by abiding steadfastly in prayer and worship. There may be seasons in our journey with the Lord when God seems distant. We may feel as if He is ignoring us when things we’ve prayed over for months or y ears go unanswered without the slightest ray of hope that things will ever change. 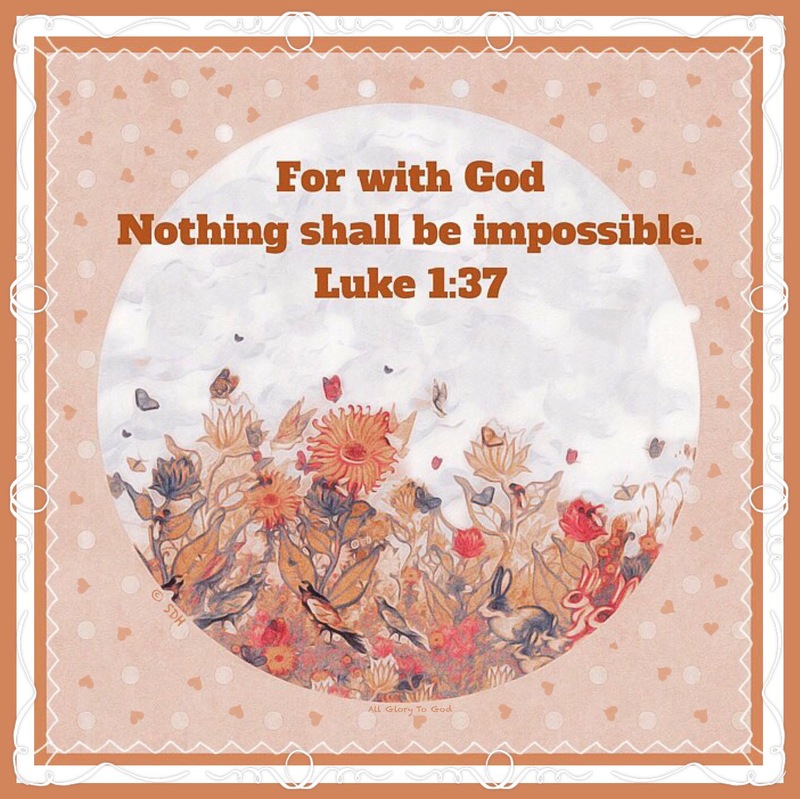 At all times God asks that we trust Him and wait and walk by faith, just as little Miss Phee always waited in eager expectation for Mark to come for her, so certain that he would come. Even though he was sometimes delayed, she never stopped believing and hoping the next day that he would come for her. She was absolutely confident that he would not forget about her, would not disappoint her faith in him. And eventually he did show up again~just like she hoped and believed! I always thought, if only I had the faith and trust of my little Yorkie! We must be still before the Lord, contemplating His mercy and majesty, as we come to Him in faith, believing that we will receive what we need from Him in prayer. needs before we even ask. God is omnipresent: He is everywhere present. Wherever we are, God is there. And by His spirit, God lives and dwells within us. indwells us through His Holy Spirit. excited about it just as Miss Phee was excited about her time alone with her daddy. delights in our fellowship. It is sacred to Him. May it be as sacred to us. For it is a great honor to worship and serve the Sovereign Lord of the Universe. Heavenly Father, please give us hearts that delight in worshiping and serving You. May You give us hearts that will wait on You in faith and that will love You with all of our being, thank you, Lord, in Jesus name, amen. Angelsong © 2017 SD Harden All Rights Reserved. Original Photos of Miss Phee & Mark from Suzanne Harden’s Photos/ Illustration of Jesus Knocking via Google/ Scripture Quotations: King James Version (Public Domain), Common English Bible (CEB) Copyright © 2011 by Common English Bible, New King James Version (NKJV) Scripture taken from the New King James Version®. Copyright © 1982 by Thomas Nelson. Used by permission. All rights reserved. Holy Bible, New International Version®, NIV® Copyright ©1973, 1978, 1984, 2011 by Biblica, Inc.® Used by permission. All rights reserved worldwide. 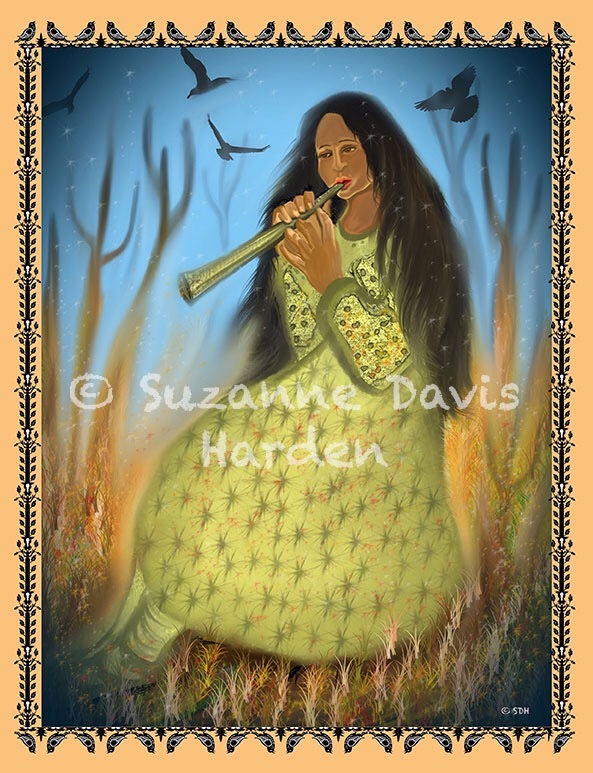 In my painting “Make A Joyful Noise” the flute player’s hands are large, and seem clumsy as she plays her instrument. In God’s word, the Psalmist tells us to make a joyful noise unto the Lord. It does not matter whether we are talented singers or musicians. God loves each of us. 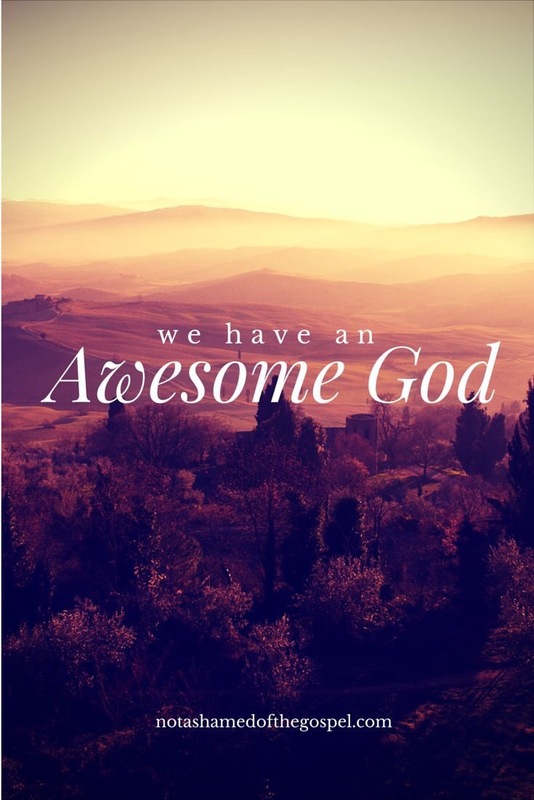 He created us to worship Him just as we are with whatever skills and talents we have. In my painting, the Flute Player is playing her flute anyway, even though she seems unsure, unsteady, with her large awkward hands. Sometimes God will ask us to do something that we don’t feel we have the right skills for, are incompetent to do, or that we might fail in. He asks us to trust in the power of His grace to help us with every challenge. Each one of us are very important to God’s plan, though we might not realize our importance to God this side of eternity. We may feel awkward, unsteady and clumsy like the flute player in my painting. But we must walk by faith, trust God, and obey Him, and do whatever He asks of us anyway. For in the end, He will make a lovely song out of our joyful noise we have made unto Him whether or not we were competent in the thing He called us to do. For God does not base His calling on our talents, skills, or appearances. All He asks is a willing, humble and faithful heart. May it be our prayer to have a willing, faithful heart that will humbly obey the Lord, no matter what He asks of us each day. Heavenly Father, thank You for the gift of my life, and that You created me to be just exactly the way You wanted me, and that when I am myself, I glorify You. Thank You that I bring You great joy when I am satisfied with who You created me to be and believe all the wonderful things that You say about me and not listen to doubts and fears. I love You, Lord! In Jesus name, amen. “Make A Joyful Noise” © 2015 Suzanne Davis Harden All Rights Reserved. Angelsong ©2017 SD Harden All Rights Reserved. Scripture References: King James Version Bible/The Message Bible: Copyright 2002 by Eugene H. Peterson All Rights Reserved./ New King James Version © 1982 Thomas Nelson All Rights Reserved. / New International Version Holy Bible, New International Version®, NIV® Copyright ©1973, 1978, 1984, 2011 by Biblica, Inc.® Used by permission. All rights reserved worldwide. And set the ocean’s boundaries. He listens and He loves and cares. He’s ever present, very near. And can’t be measured by your hand. Eternal ages for all time. Happy Valentine’s Day, Dear Friends! And we are justified by faith – or made right with God through faith in Christ. We won’t be perfect or without sin till we get to heaven, but the Lord puts a portion of His very own Spirit within our hearts to help us want to be good, and to make us more and more like Him. We get to know God because His Holy Spirit lives in our hearts. His Holy Spirit dwelling in our heart helps us to not only keep loving God, but to love Him more and more as we pray to Him and study His word and obey Him. If you want to know God’s love, invite Jesus Christ into your heart. He is only a prayer away. Don’t take my word for it. Just close your eyes and ask Him to come inside your heart right now. He will fill you with love and rivers of peace and hope. He will wash all your sins away. He will fill you with His Spirit and make you His redeemed child forever. He will write your name in His book of Life. When you die, you will be with Jesus in Paradise for all eternity. Dear Heavenly Father, may You lead souls to Thy Son Jesus Christ who need salvation, who need forgiveness, who need to know that You love them and will never reject or forsake them. May You fill their hearts with Thy holy measureless love for them, rivers of peace and hope, wash all their sins away as far as the east is from the west, and fill them with Thy Holy Spirit. May today they become Your very own precious redeemed children forever, in Jesus holy name, thank You, Lord, we love You, amen. 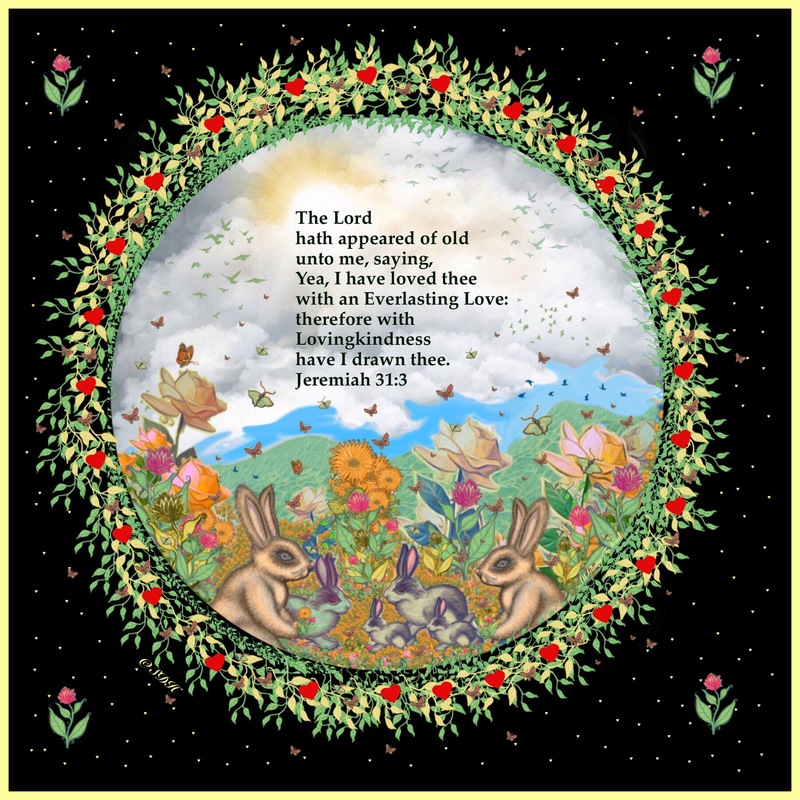 Jeremiah 31:3 (KJV) The Lord hath appeared of old unto me, saying, Yea, I have loved thee with an everlasting love: therefore with lovingkindness have I drawn thee. Romans 5:1-2, 5 (NLT) Therefore, since we have been made right in God’s sight by faith, we have peace with God because of what Jesus Christ our Lord has done for us. Because of our faith, Christ has brought us into this place of undeserved privilege where we now stand, and we confidently and joyfully look forward to sharing God’s glory. And this hope will not lead to disappointment. 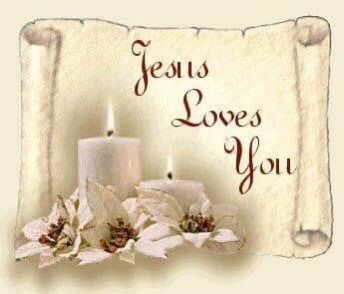 For we know how dearly God loves us, because he has given us the Holy Spirit to fill our hearts with his love. Psalm 103:11-12 (NLT) For God’s unfailing love toward those who fear Him is as great as the height of the heavens above the earth. He has removed our sins as far from us as the east is from the west. 1 John 1:8-9 (NLT) If we claim we have no sin, we are only fooling ourselves and not living in the truth. But if we confess our sins to Him, He is faithful and just to forgive us our sins and to cleanse us from all wickedness. 1 John 2:2 (ERV) Jesus is the way our sins are taken away. And he is the way all people can have their sins taken away too. Hebrews 11:1-3 (ERV) Faith is what makes real the things we hope for. It is proof of what we cannot see. God was pleased with the people who lived a long time ago because they had faith like this. Faith helps us understand that God created the whole world by his command. This means that the things we see were made by something that cannot be seen. Romans 10:17 (NASB) So faith comes from hearing, and hearing by the word of Christ. Philippians 2:13 (ERV) Yes, it is God who is working in you. He helps you want to do what pleases Him, and He gives you the power to do it. Philippians 1:6 (GW ) I’m convinced that God, who began this good work in you, will carry it through to completion on the day of Christ Jesus. It rests with God and is His dream. No wrinkles in the dawn are seen. Whose light blots out the darkest one. Rejoice in the wondrous gift He gave! (Prayer Poem) © 2017 SD Harden All Rights Reserved. This Is The Day (Prayer Poem) © 2017 Suzanne Davis Harden All Rights Reserved. Scripture Collage Illustration by SD Harden; Scripture Quotation King James Version Bible; Angel Song, © 2017 SDHarden All Rights Reserved. Placide Cappeau de Roquemaure (1808 to 1877) was a wine merchant who lived in a small French town in the 19th century. He enjoyed writing poetry and had developed a local reputation for his poems. In the year 1847, the local Parish priest asked Placide if he would write a Christmas poem for the Church’s Midnight Mass Celebration of Christ’s Birth. Although not known as a god fearing man, or as one who attended church regularly, Placide must have been honored by such a request, for he agreed to write the poem. Once he’d finished “Contique Noel” he asked his friend, the composer Adolphe Charles Adams, who was well known for composing ballets, to create music for it so that it could be sung by the congregation. *To Read the rest of this fascinating story, please follow the link to my music website. The Story Of the Song “Oh Holy Night” © 2016 SD Harden All Rights Reserved. 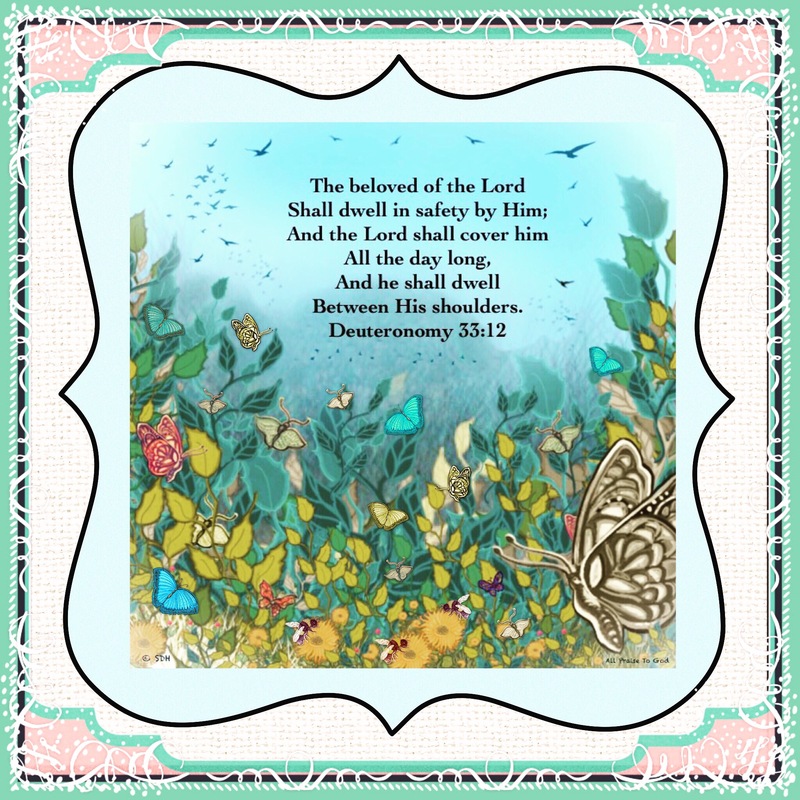 Scripture References: The Voice Bible © 2012 Thomas Nelson, Inc., New Living Translation Bible © 2015 Tyndale House Foundation/ Art by Suzanne Davis Harden © 2016 All Rights Reserved. I once had a doll named “Pitiful Pearl” when I was a small child. In all my memories of her she has a tiny tear attached to her homely little face. Whether the tear was an original part of the doll or I drew it on her, I’m not sure. I only remember one of her big eyes had a tiny tear affixed to it which made her look perpetually sad, even though she wore a faint painted on smile. Her clothes were all bedraggled giving her the appearance of a poor abandoned orphan. I wanted this doll from the moment I saw her advertised. I don’t remember whether she was a Christmas or birthday gift, but my mom and dad always bought me the dolls I requested without asking any questions. They never failed to encourage me to be myself and to play with the toys that spoke to my heart. They were wonderful parents for they always nurtured me in the gifts and talents that God had given me. I loved my little Pearl. I pretended she was the “Little Match Girl” in Hans Christian Andersen’s Fairy Tale and poor Cinderella and every other victim in many another fairy tale. She was a great doll! And if I felt sad in any way I would identify with her. 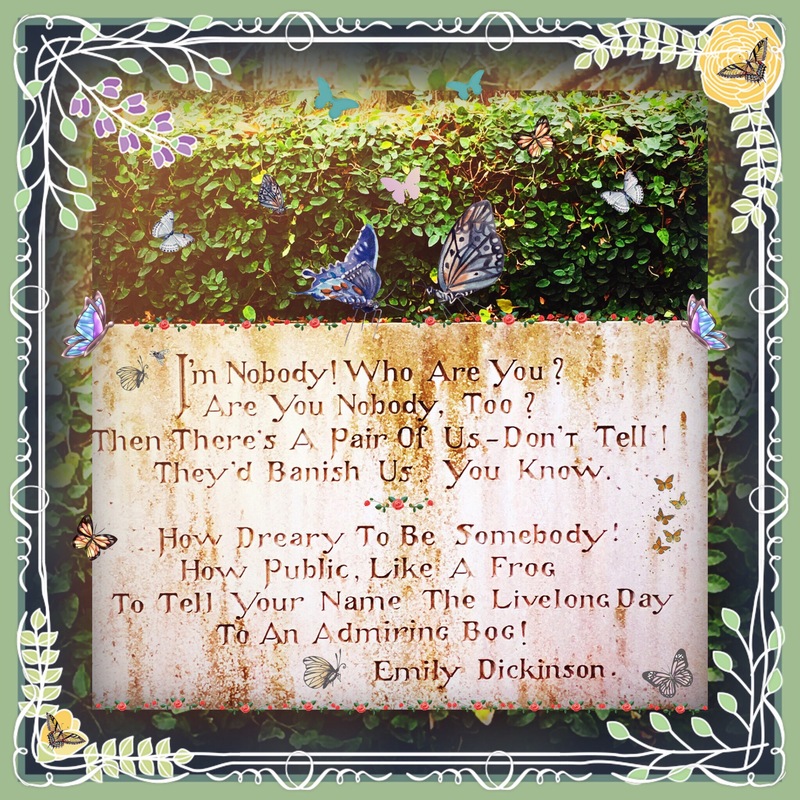 Like the time my imaginary friend Dinky called my little sister a “Stinker” – a notoriously bad word in those days- and I got in trouble for it!! But then came the day when my oldest brother went on a rampage and decided to pretend to have a war raid. He had been inspired by old west movies and TV shows. My dolls became the hapless victims of his vivid imagination. He kidnapped my Chatty Cathy and my Pitiful Pearl and buried them in the vast no man’s land we called “the Lot” outside far beyond the garage somewhere and then refused to tell me where he’d buried my precious dolls. That Pitiful Pearl doll has lived in my memory more than any other doll I had as a child. Maybe it’s because of its sad little tear and incongruous smile despite its raggedness. In God’s sight, we all, like my Pitiful Pearl doll, have a tiny tear in our eye. That tear is sin, a hopelessness, that only He can wipe away. Jesus has made a way to wash this tear away, through His spotless blood that He shed for all of us on His cross when He suffered and died for our sins over 2000 years ago. Pitiful Pearl still lives on in my heart though she’s been buried in the lot of the house where I grew up for many years now. Her memory has never left me. Even so, those who love Jesus will live forever in the heart of God, only in a more beautiful way which is far beyond anything we could ever dream or imagine. And as for all our tears, God promises to wipe away every tear, every sorrow, and all death forever someday. These are beautiful truths to ponder and be thankful for as we gather with our loved ones and friends over the Thanksgiving Holidays. May each of you have a blessed Thanksgiving with your loved ones and friends. God bless you all with rivers of peace, hope, health, and joy, in Jesus name, amen.